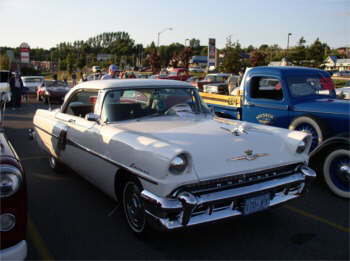 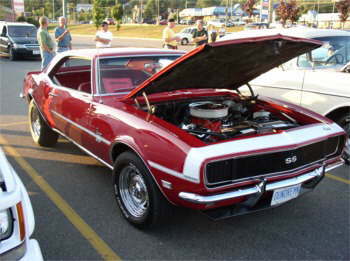 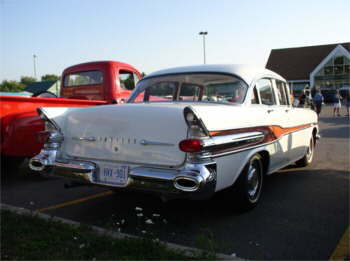 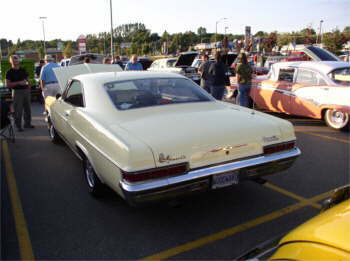 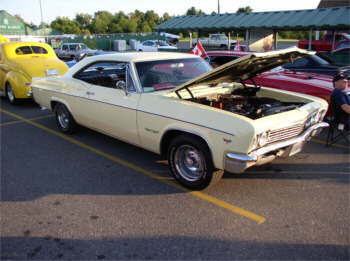 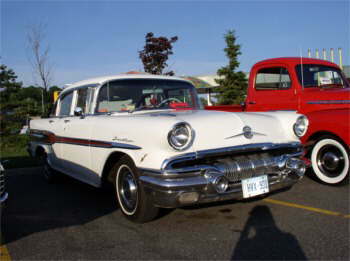 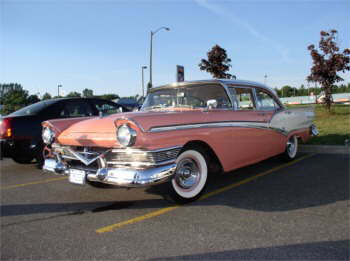 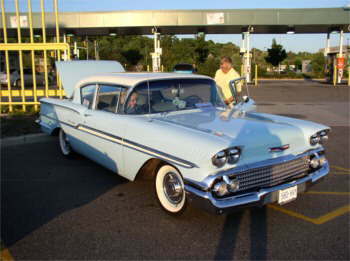 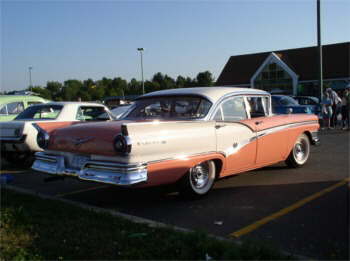 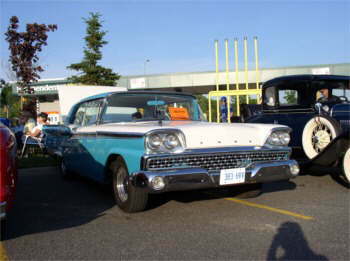 A new and well-needed cruise night has started up on Mondays here in "Cottage Country" and the attendance continues to grow. 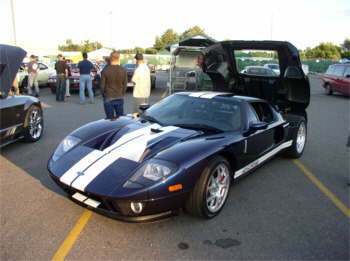 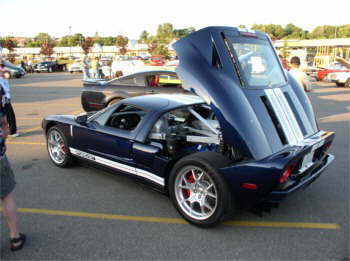 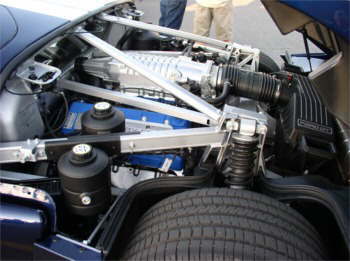 Even a Ford GT! 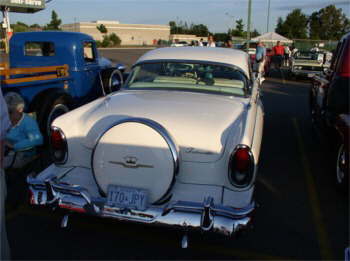 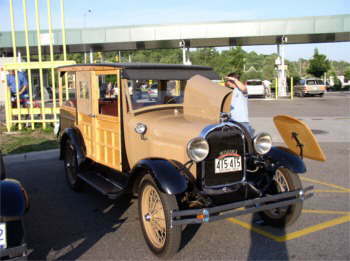 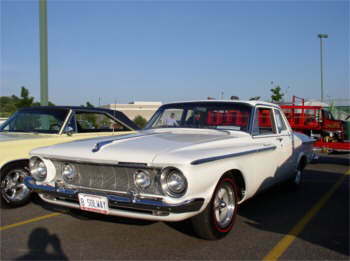 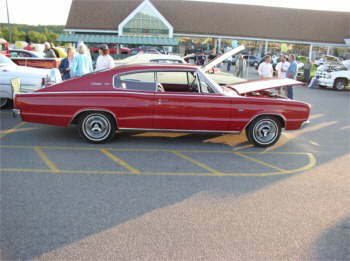 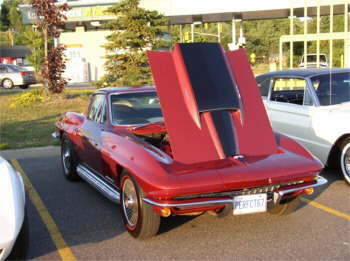 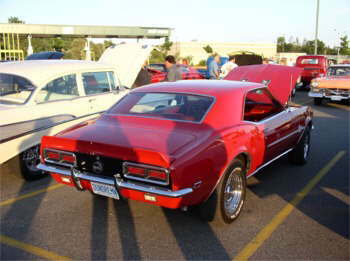 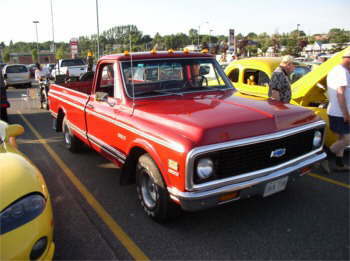 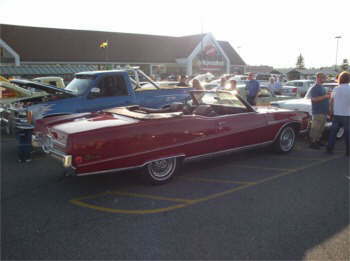 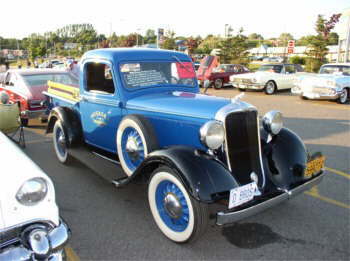 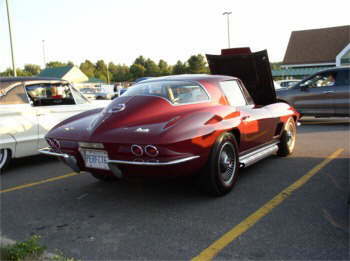 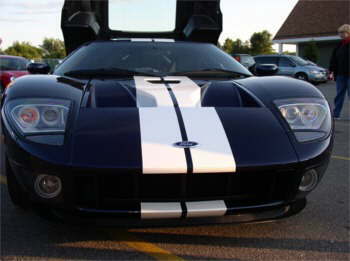 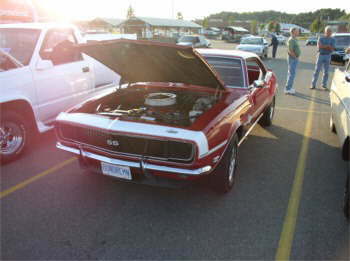 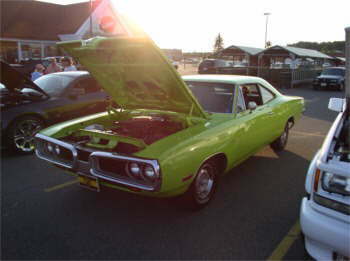 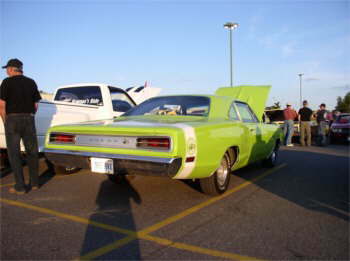 Thanks Duncan for sending us your great car show coverage. 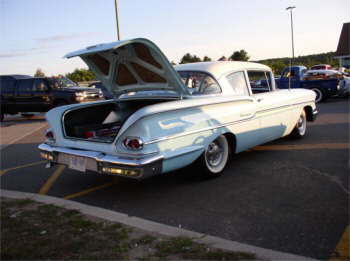 We sure did enjoy the pictures.